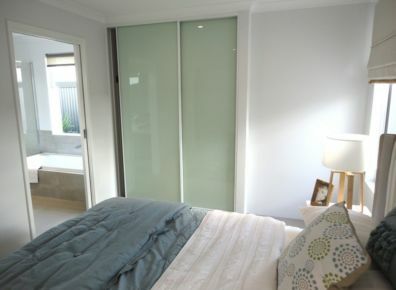 Chelsea Aluminium provides aluminium and glass products to Perth contract builders and the public. 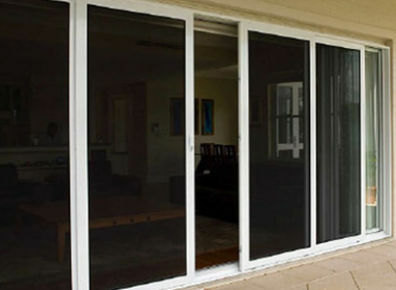 Chelsea Aluminium manufacture and install top quality aluminium and glass products for a variety of projects across Perth, Western Australia. 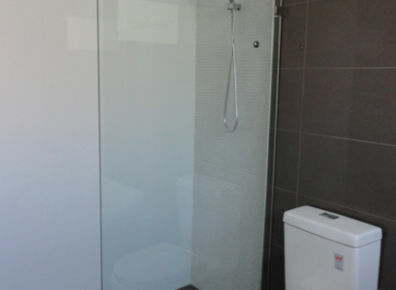 We supply and install Shower Screens in Perth that can be traditional as well as creative. 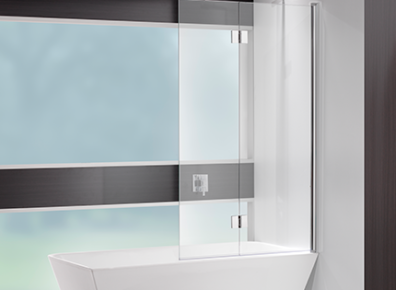 Clients can choose from any of our shower screens; framed, semi framed and frameless, as well as shower and bath panels. 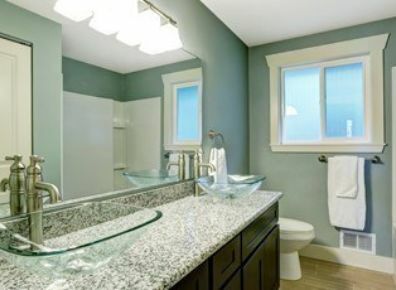 We also supply and install framed, polished and beveled mirrors plus we can assist you with custom aluminium windows and doors. Please complete our request form and we will be in touch to ask the right questions to provide you an accurate quote. Chelsea Aluminium has been a very integral part of our renovation success. With the combination of excellent customer service, exceptional pricing and second to none delivery and turn around, Chelsea Aluminium helped us complete our home renovations in no time! Chelsea Aluminium is rapid in their response, paying attention to detail and delivering on their promise. At Chelsea Aluminium we always welcome honest feedback from our customers about the service they receive. We value your feedback and invite you to contact us at any time should you wish to provide feedback on your experience with Chelsea Aluminium.